Following up the insanely catchy, blog conquering Overdose was never going to be easy but NYC's (and I must point out that this is not New York week here, pure coincidence, I promise) Little Daylight smashed out Name In Lights, a slightly more chilled effort which more than keeps up their momentum and talent for hooky electro-pop hits. Sure to be huge. 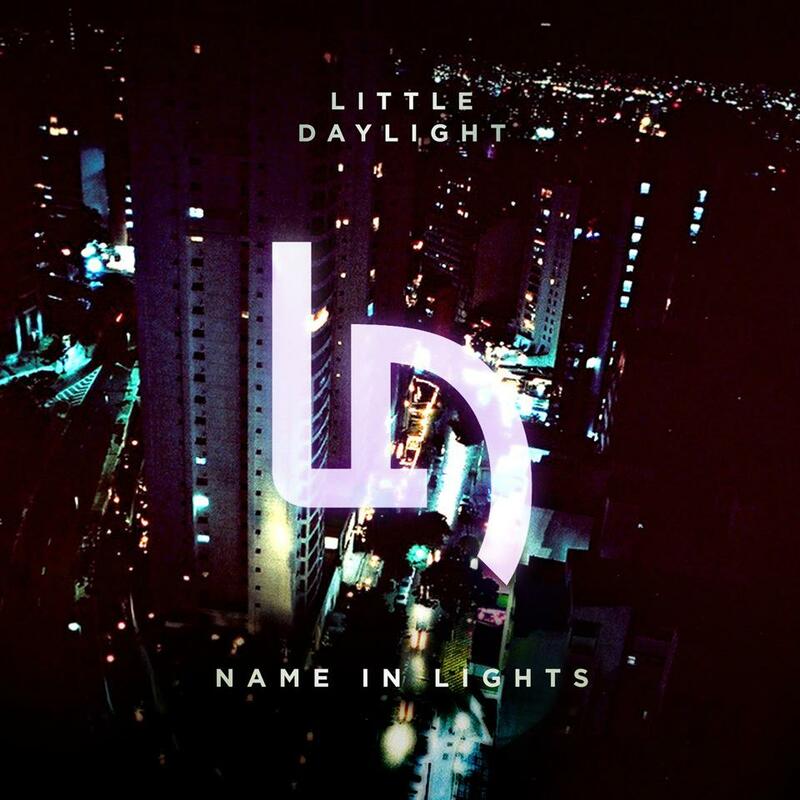 Name In Lights is out now as a self release.